Can I just say, I got a little giddy when I saw your blog post title?! :) I have been debating about trying some IT products since my last Ulta flyer, but would like to wait until we take a trek to the big city so I can see them in person before pulling the trigger. (this is a 2 hour drive at least, since we live in the middle of NOWHERE) Right now, I am using some super cheap eye shadow that I received in my last Ipsy bag, before I cancelled my subscription. Since I don't really leave the house all day, it is fine. I have my Naked palettes for when I do leave the house! Still trying to find a great eye liner, but I really like Urban Decay's Perversion mascara. And am hooked on Supergoop CC cream for foundation. I also just discovered the OCD lip tars and I am really liking them! They are VERY pigmented and matte, but very fun for a change. Something you haven't discussed…what is your favorite fragrance?? I'll have to do a post on fragrances sometime--that might be fun! I love this - thanks for posting! 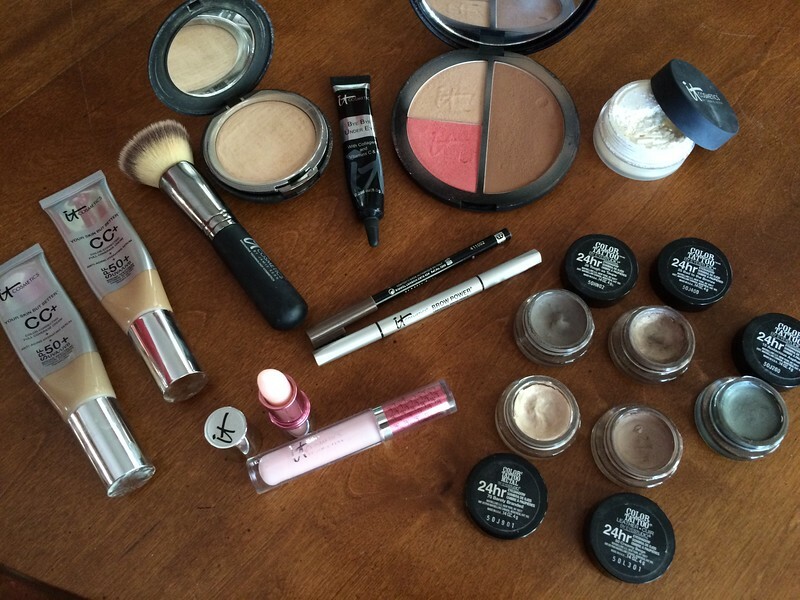 I have waded into the waters of IT cosmetics and wasn't sure which products to get. I have the CC+ and was thinking I might need a little something more in terms of coverage. I am definitely going to try "a little swirl" of the celebration foundation trick :) oh and the brushes... I agree they are fabulous! Oh Good! I'm glad you've tried some of the IT products and do add a bit of the celebration powder on top of the CC+, it adds more coverage without being heavy. I tried the cream eyeshadow after reading this and OH MY GOSH! this stuff is awesome!!! it really, truly does stay on all day!! thank you!! The Maybelline Color Tattoos? Yes girl! They are great aren't they?! 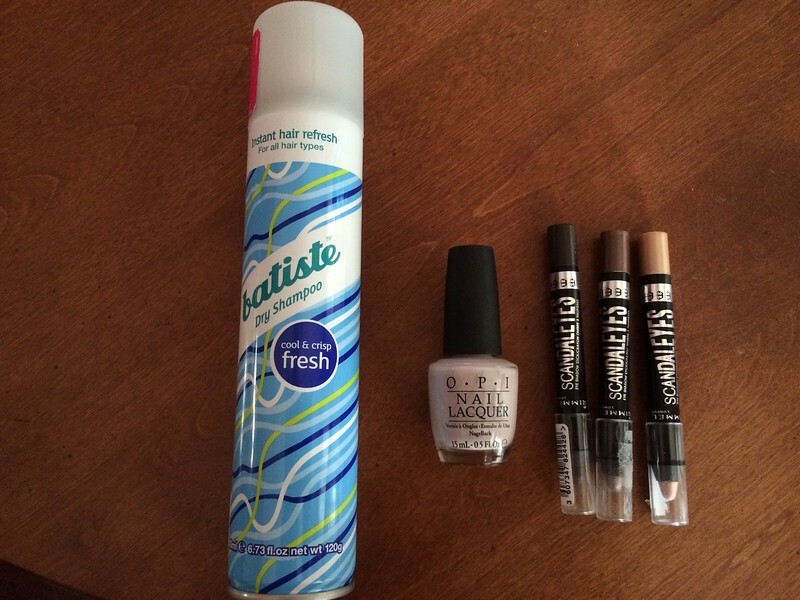 Especially for drugstore brand!